The first highlight of the EMG2015 is the spectacular Opening Ceremony on July 28, 2015, at the “Waldbühne Berlin”. The moderator Palina Rojinski will host the evening, which will begin with a speech of Federal President Dr. h.c. Joachim Gauck. In the presence of 15,000 spectators, the sportspeople will walk solemnly into the Waldbühne representing their country. For the first time a group of motorcyclists will light the traditional Maccabi flame. This commemorates the motorcyclists, who, in 1931, carried the message of the first Maccabiah into the world on a tour through the whole of Europe. As a symbol of the 50th anniversary of German-Israeli relations, a youth orchestra consisting of 50 people, half of them Germans and half of them Israelis, will play at the Opening Ceremony. Jewdyssee, a Jewish band from Berlin, will spread the Maccabi spirit with the official EMG2015 song “Maccabi Chai” and get the audience to dance. The absolute highlight will be the joint performance of the German-Muslim singer Adel Tawil and the American-Jewish artist Matisyahu. The Opening Ceremony will find culminate in a spectacular firework. Our media partner Haupstadtsport.tv will stream the entire Opening Ceremony here. 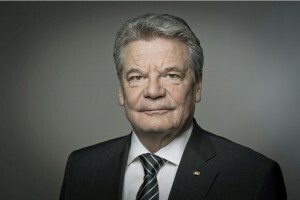 The President of the Federal Republic of Germany is the official patron of the European Maccabi Games 2015. He will give the official welcome speech at the Opening Ceremony. Berlin’s moderator and actress became famous because of her role in MTV Home. As a child, she won the German championships of rhythmic gymnastics twice. 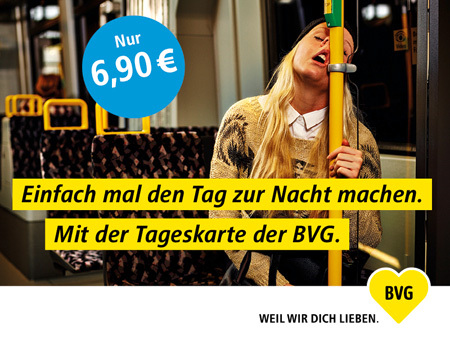 In the past years, she was seen in Got to Dance, Circus Halligalli and in her own show Offline – Palina World Wide Weg. At the European Maccabi Games 2015, she will be on stage as the moderator of the Opening Ceremony. The Jewish artist, who was born in the USA, already made music in his youth. Later he began to live religiously and performed in a Jewish band. 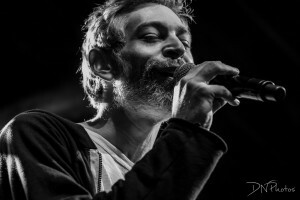 Since 2003, he is known under the name “Matisyahu”. In 2014, he was on the “Lieder Tour” together with Adel Tawil. The German musician with Egyptian-Tunisian roots became famous with the band Ich+Ich (“Vom selben Stern”). In 2013, he reached the 2nd place in the German charts with his solo song “Lieder”. 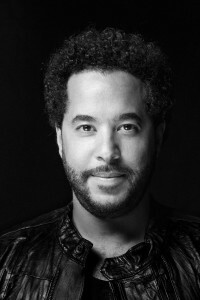 At the EMG2015, Adel Tawil will be on stage together with Matisyahu, with whom he has written the song “Zuhause”. The Berlin-based band Jewdyssee with the lead singer Maya Saban wrote and produced the official song of the European Maccabi Games 2015, “Maccabi Chai“. At the Opening Ceremony, they will perform and bring the Maccabi spirit into the Waldbühne with “Maccabi Chai”. A colorful singer and songwriter who made headlines due to the combination of great hits and unique life story. In 1998, she represented Israel at the Eurovision Song Contest and won with the song “Diva”. The victory brought her international success and made her an honorary Israeli ambassador in the world. 16-year old contemporary pop and R&B singer, made headlines after winning the reality television competition “The Next Star”. He represented Israel in the Eurovision Song Contest 2015 in Vienna and reached the 9th place after 5 years Israel has failed to qualify for the finals. 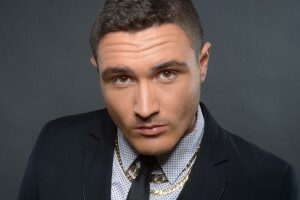 The song, Golden Boy, was written and composed by the hit maker Doron Medly, who adjusted the song just for artistic and vocal abilities of the young and charismatic Guedj. Israeli singer and actress, who continues for 4 decades to produce hits, which are considered classics. Atari represented Israel in international competitions and reached the 1st place at the Eurovision Song Contest in 1979 with the group HALAV UDVASH (Milk and Honey) with their world famous song Hallelujah. The formal dance group of Mahola, one of the biggest dance schools in Israel. Although the school exports professional dancers and choreographers worldwide, it still keeps the coziness of a family owned business. Journalist, broadcaster and news editor. His voice and pitch and language skills allow him to lead unique projects. 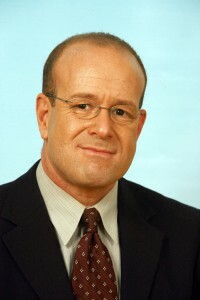 In 1999, he led special broadcasts such as the Eurovision Song Contest 1999, and international ceremonies and events in Israel and abroad. Ravid’s father, born in Germany, was forced to run from Berlin when the Nazis took over – for him hosting the EMG2015 in Berlin is closure.